Recording audio in a car or vehicle requires a portable audio recorder that is small and light, allowing you to easily take it with you in the car. Ideal for recording conversations in a car, or phone calls that you've put on speakerphone, or car audio recorders are battery powered and simple to operate. 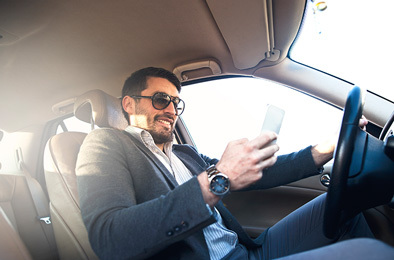 Choose between voice activated or continuous recording mode, as well as several other features which make recording audio in a car or vehicle a breeze. © Clearlight Security All Rights Reserved.